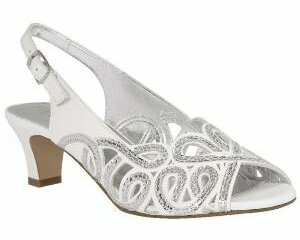 Gabor Blanche 404 is a ladies slip on shoe. It features a hi-tech patent upper. The leather insoles and cotton linings provide comfort and breathability, making this shoe a great all day wear. 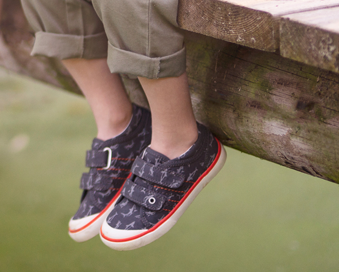 A 20mm wedge rubber sole gives a supportive exterior. 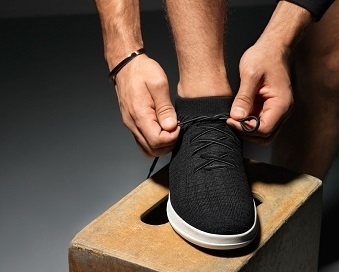 An elasticated top line allows for easy on and off, while the wide fitting of the shoe makes it perfect for broader feet. Slide into comfort with Gabor Blanche 404!